On 19th May this year many of us were avidly watching the box to witness Harry and Meghan tying the knot and so becoming the Duke and Duchess of Sussex. Way before the announcement of this royal wedding however was to be a much longer anticipated occasion. 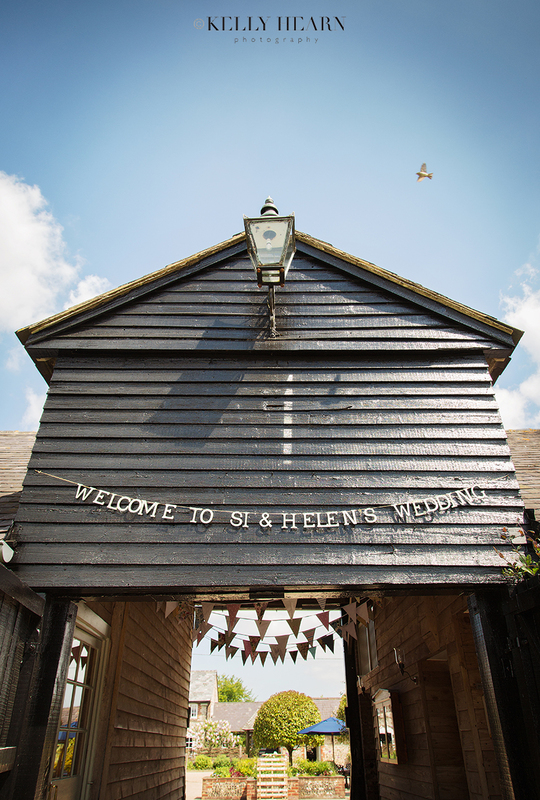 Although no Duchess and Duke, Helen and Si held their very own Sussex celebrations sharing their wedding day with the royals! Having been together a mammoth 18 years, this vibrant pair felt it was time to celebrate the longevity of their love and commitment to each other, bringing much loved friends and family together for their beautifully English rustic country wedding day.